I love a good highlight. There are some really great highlighters out there. You don’t have to splash the cash, to get that blinding glow. 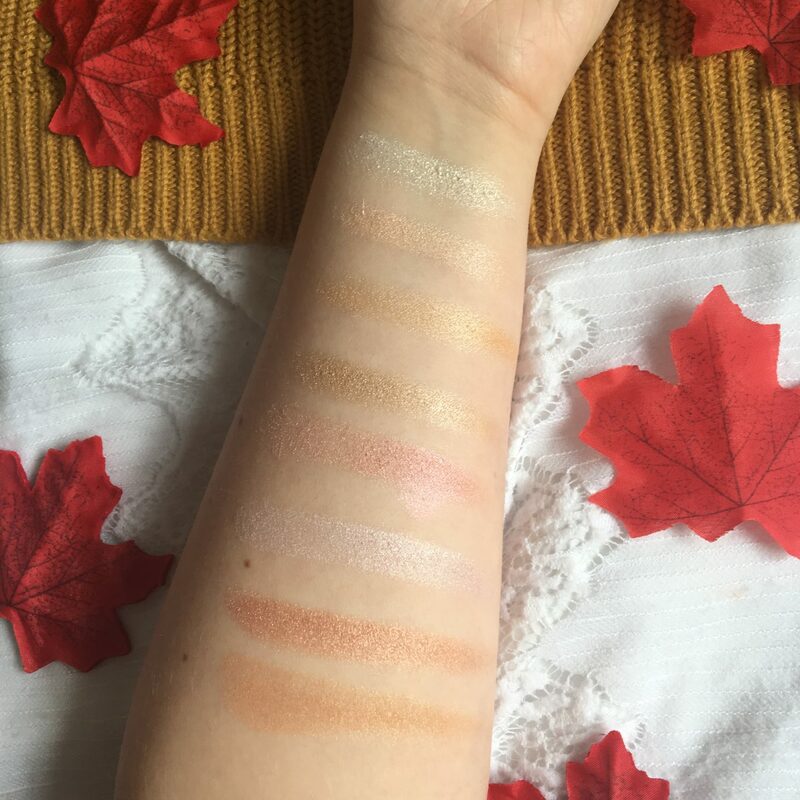 In this post I am going to share five of my favourites, with three palettes and two singles. 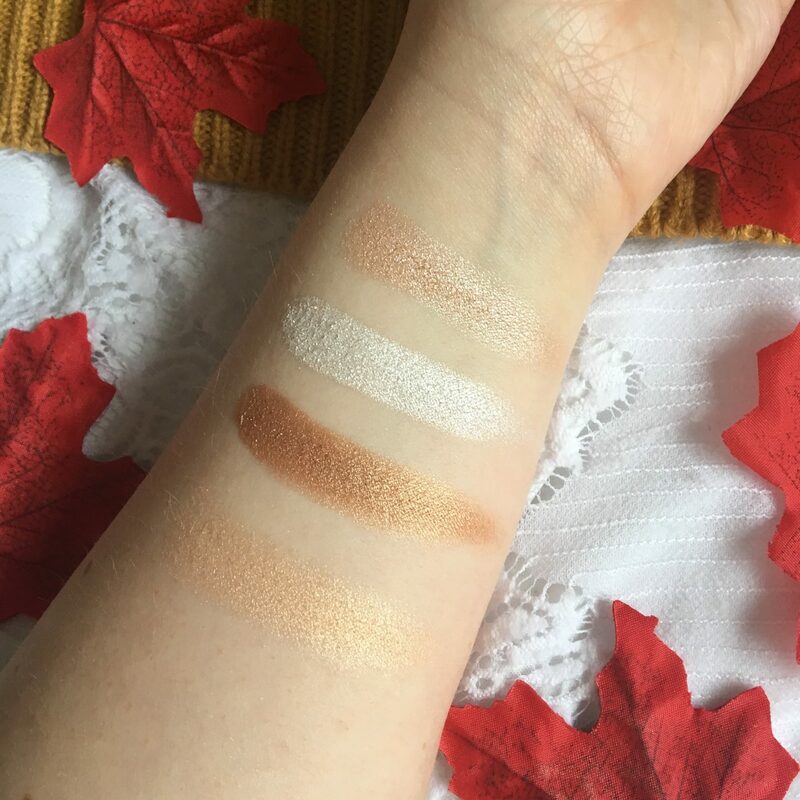 Let’s get into the post of five favourite affordable highlighters. 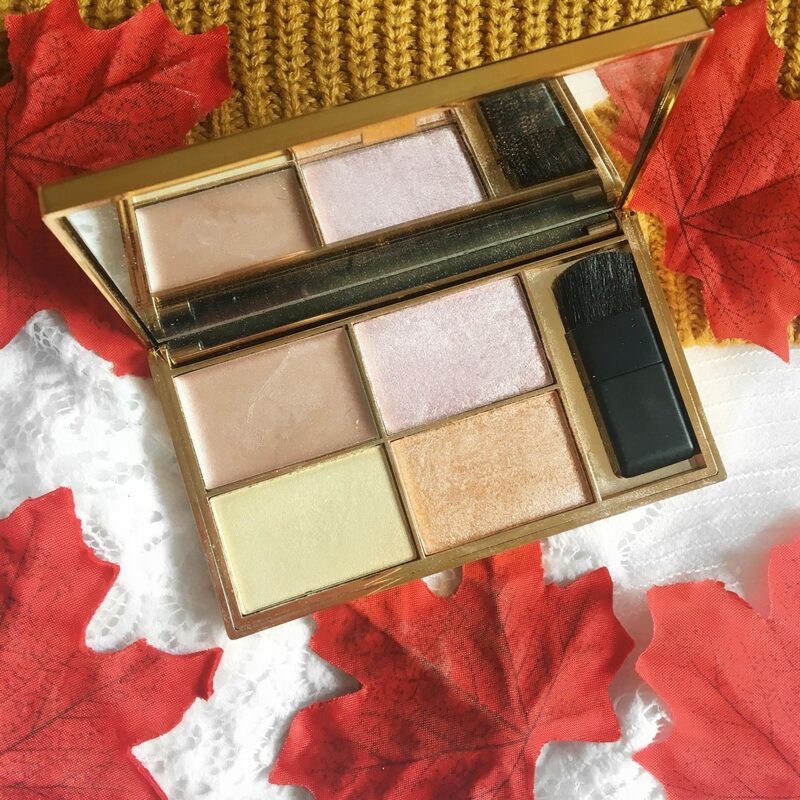 I included this in my September favourites, and it’s still a firm favourite, as it is pretty much the only palette I have been reaching for on a day-to-day to basis. There are eight shades to pick from, with two different formulas; there are five baked and three pressed. My all time favourite shade is the only baked one on the top which is the third gold from left. I must admit that I don’t get a lot of use out of the bottom row. This is because, two shades are too dark, and I’m not a fan of pinks and lilacs. However the top row is STUNNING. Each shade is pigmented, but you can start out subtle and build it up for a stronger glow. 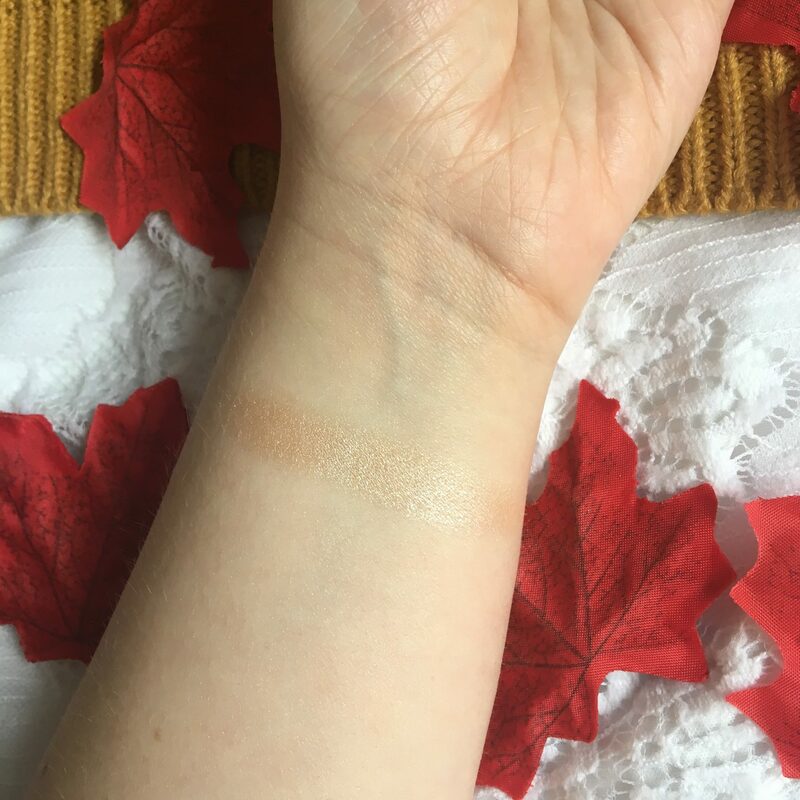 The white shade is extremely pigmented, so I have been using it for an inner corner highlight. It also lasts all day which is always a plus. The packaging is also really sturdy, as I struggle to open it 99% of the time. I was very undecided on including this since it’s not the easiest to get ahold of here in the UK. We have the added joy of custom charges when ordering from ColourPop. This won’t be a highlight for everyone, mainly because of the formula. It contains chunky glitter, which I know a lot of people aren’t keen on. I only wear this on nights out, or if I’m going out in the evening, because it can be intense. As it is a creme to powder highlight it’s best to apply this with your finger. I apply the tiniest amount over the top of another highlight, and pat it on with my finger. Spoon is a light champagne, but I find that it’s not great on its own. If you put it over another highlight you get a really pretty finish. A lot of people have been comparing this palette to the Soph palette. In my opinion, the only thing they have in common is a purple shade. 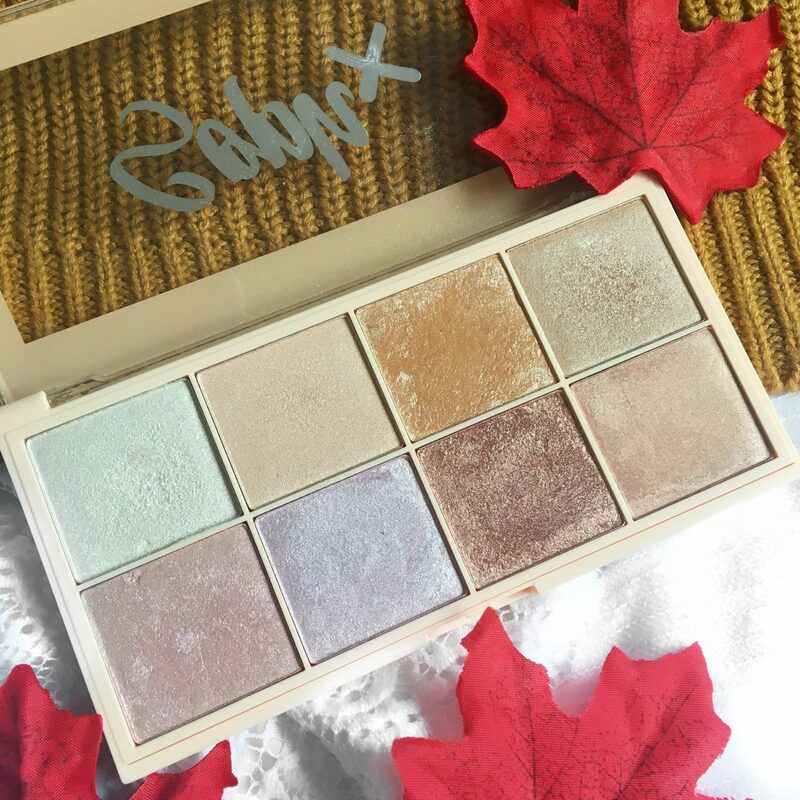 This palette also contains a cream highlight, so if that is your thing, or you fancy trying a new formula this may be one to try. I have one favourite from this palette, and that is Equinox; the bottom right warm peach shade. It is incredibly pigmented, and a lot of people seem to really love this palette, but of course it’s all personal opinion and if you like pigmented highlighters you may like this one. This palette also contains a mirror. 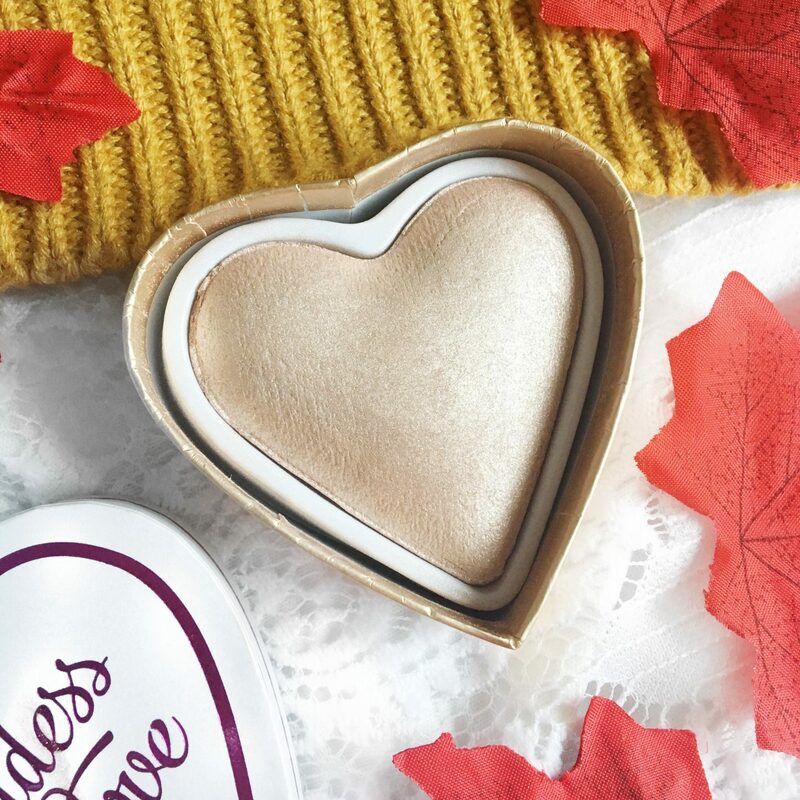 This is the cheapest highlighter on this list, and it has the cutest packaging too, as the heart is adorable. 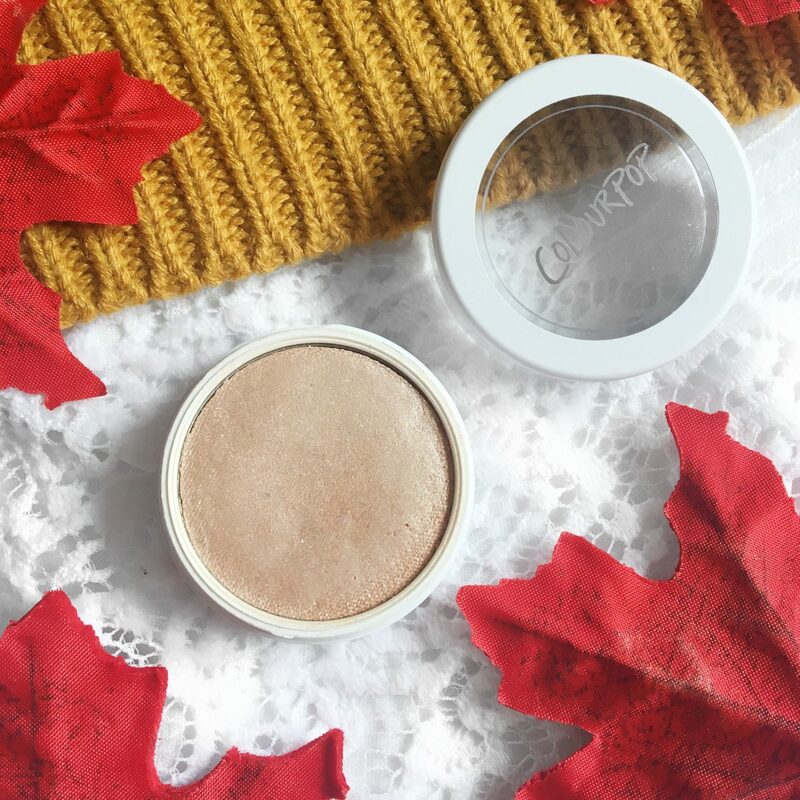 (Not the sturdiest, so not the most travel friendly) TAM Beauty have amazing highlighters and this is no different, it’s pigmented, but blends easily. Goddess of Faith is a pink toned champagne, and I find this works best if you start with a small amount and slowly build it up, as you can end up with the dreaded grey stripe if you pile it on straight away, which isn’t a favourite look. We are 4p away from the most expensive palette, which is quite strange, but at least you’re saving 4p right? I don’t see a lot of people talk about this palette and I have no idea why, as it is really beautiful. In this palette, there are four shades that are all really pigmented. The shades are on the warm side, but there is the white shade. The shades aren’t chalky, but they are a little glittery, so it’s worth starting out slow with this palette and building it up. My favourite is The Queen Bee, which is a gold shade. I have seen people compare this to ABH palettes, but these are of course easier on the bank account. 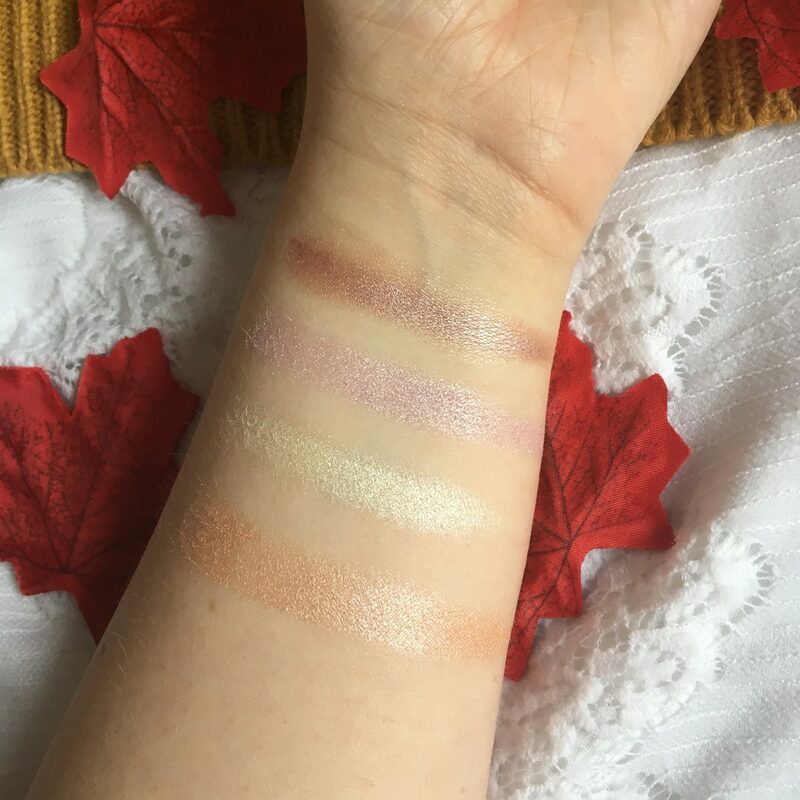 There we have it, they are my five favourite affordable highlighters! What highlighters do you love? Brands I Want to Try! "Lipsticks I Have Been Wearing in Autumn"
I have the Pro Glow Highlighter palette from Makeup Revolution and I really like it. I like to use those colored highlights as an inner corner highlight. I have the Sleek Solstice palette and it’s very good too. I want to pick up some from Colourpop. I’m not too big on highlighters, but this will come in handy in the near future which can be tomorrow. Ha!! Thanks for sharing beautiful lady. Queen Bee looks like a beautiful shade! I love highlighters as well, and all the ones you’ve shared here are beautiful! 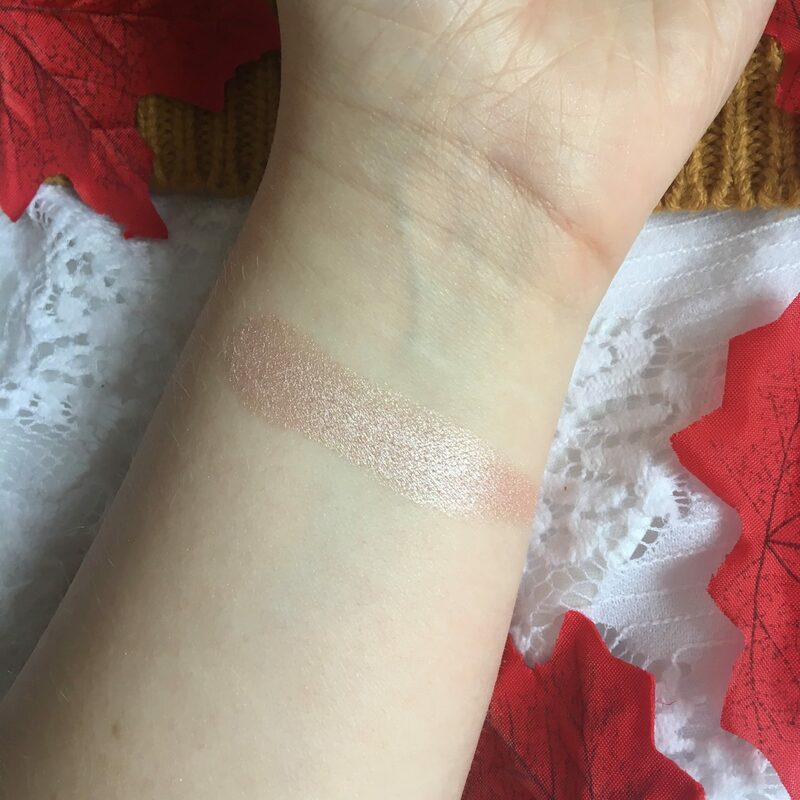 I especially love the Goddess of Faith, the swatch is stunning! ColourPop is another one I’ve been hearing a lot of great things about, and will definitely have to check out soon. Thanks again for sharing. These photograph very well, I must say. I really love the Lottie London, it looks great, and also the Goddess of Faith even though an inexpensive buy. I haven’t tried any of these! What have I been doing with my life?! Guess who is popping to superdrug tomorrow! Colour Pop is such an amazing brand! I reeeally need to get my hands on that Soph highlighter palette! I’ve had my eye on it for so long and I think I’d get use out of all of them bar the darkest shade and I can’t believe you get a highlighter for every £1 you spend on it, such a good deal! I’ve never heard of the lottie london one but that looks absolutely gorgeous too, I’m using the I heart makeup one at the moment and I love it! Gives such a nice glow without being too in your face! I literally love all of these highlighters. The only one i don’t have is the colour pop one, need to get my hands on it! I’m so into highlighters! I think I even buy them more often than eye-make up. That first highlighter set looks gorgeous! I recently bought the revolution strobe highlighter, but I’m not too keen on it. So it was great to get some recommendations for a new one! I still need to get the soph palette! I love her! Also I want to try the Lottie London one! 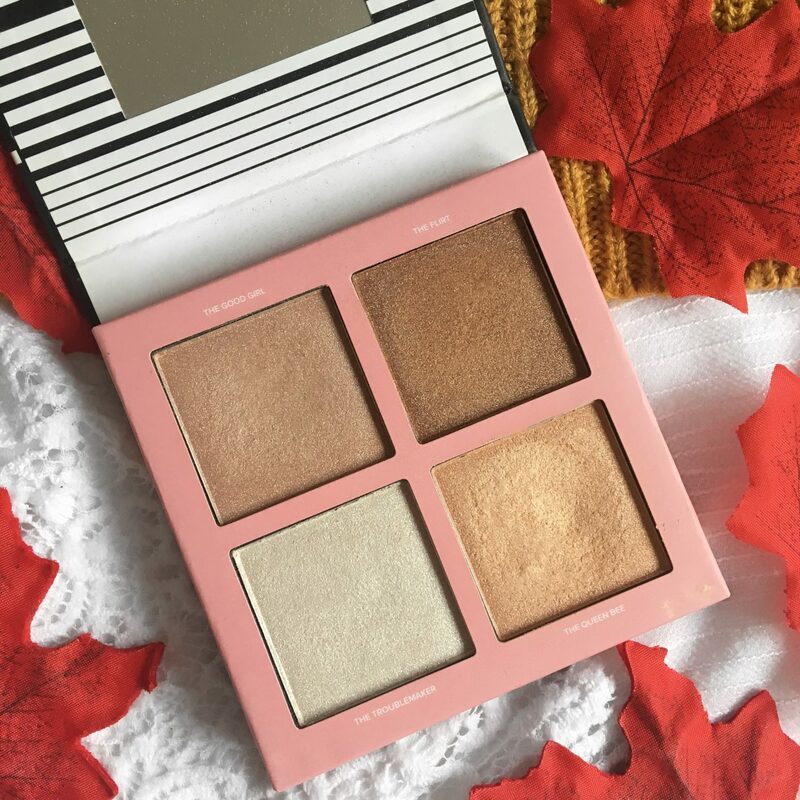 My favourite drugstore highlighters is the sleek palette too! It’s a staple for sure! Finally caught up the blog today! These highlighters look so nice! I’d love to try one, I’m still faithful to Becca when it comes to highlighting but need to experiment more! 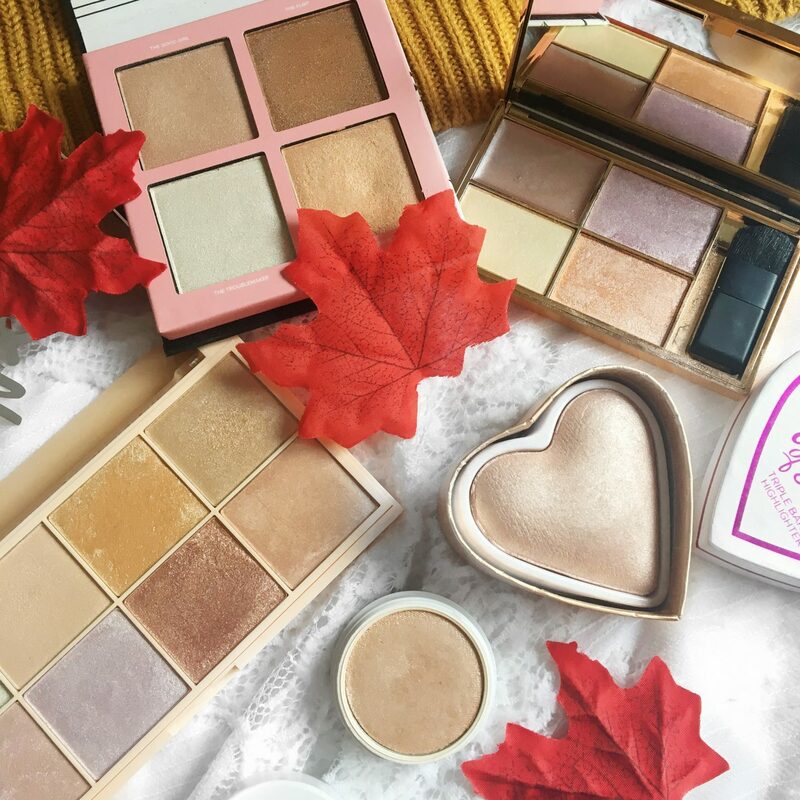 Lovely post – I would love to try some more highlighters , so I will definitely need to look at some of these products. The TAM Beauty highlight looks absolutely beauutiful!! I’ll need to see if they have that here in the US. The Sleek highlighters always look so gorgeous and are definitely great bang for your buck. Wow, didn’t know there were so many pretty highlighters in the drugstore! I would love to try the I Heart Makeup highlighter due to the gorgeous packaging. It swatches really pretty as well !! These products look interesting, I like the shades! I would want to try these! Omg! This has inspired me to buy the Soph x revolution highlighter! I nearly picked it up yesterday! But I forgot! 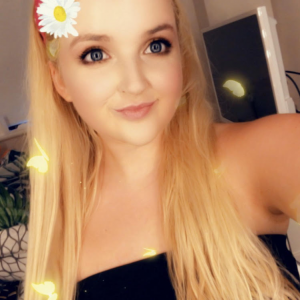 😂🌸 great post thanks for sharing!